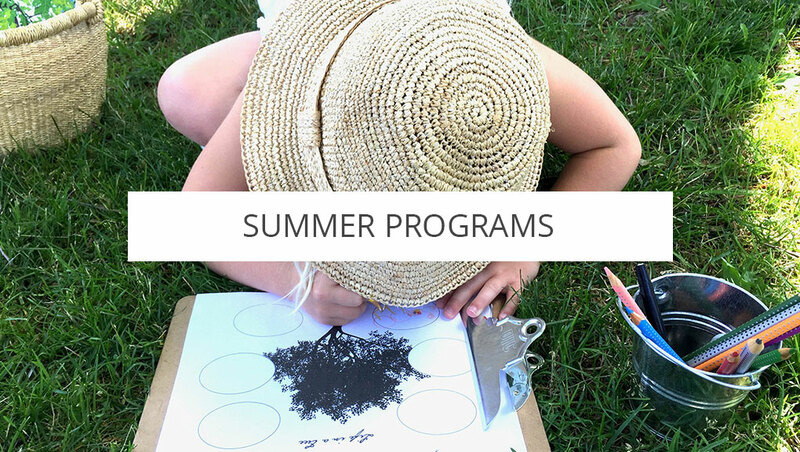 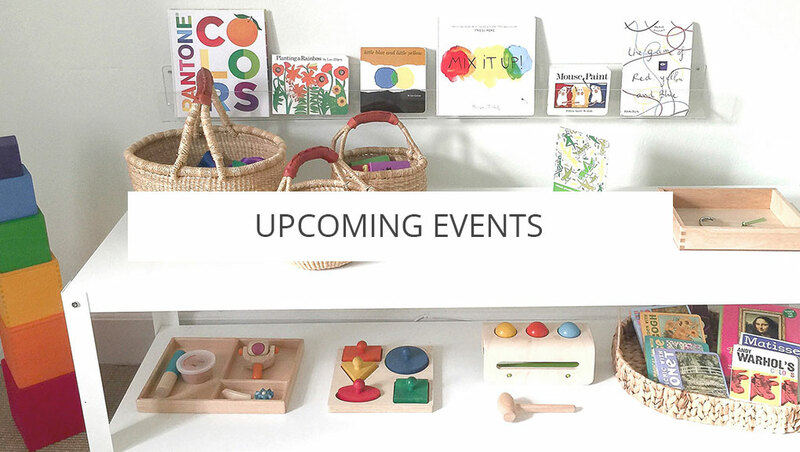 Playful Learning Studio offers educational enrichment to children, ages 2 to 7, in East Hampton, New York. 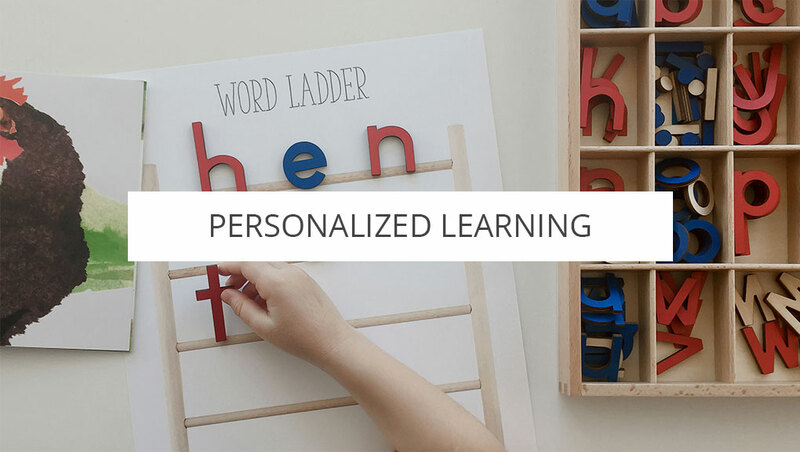 In all of our programs, children receive personalized instruction, in an optimal learning environment, that furthers the interests of the child and helps to develop important academic skills. 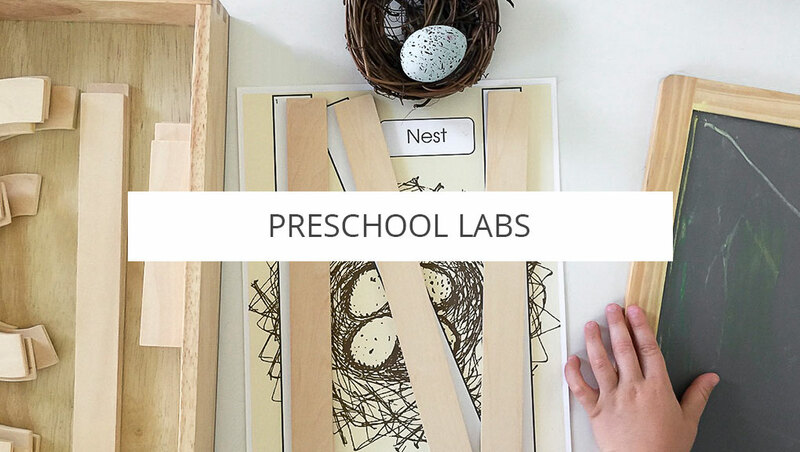 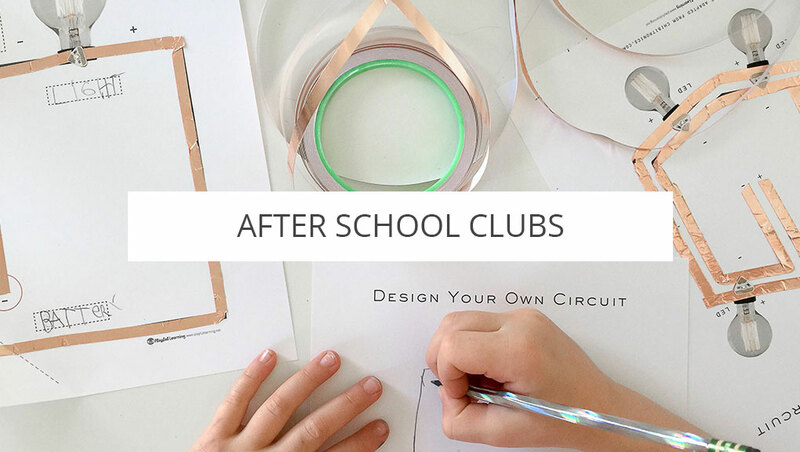 Engaging lessons, access to the finest materials, and highly personalized instruction offer children inspiring learning experiences and provides parents an inside glimpse into how their child learns best. 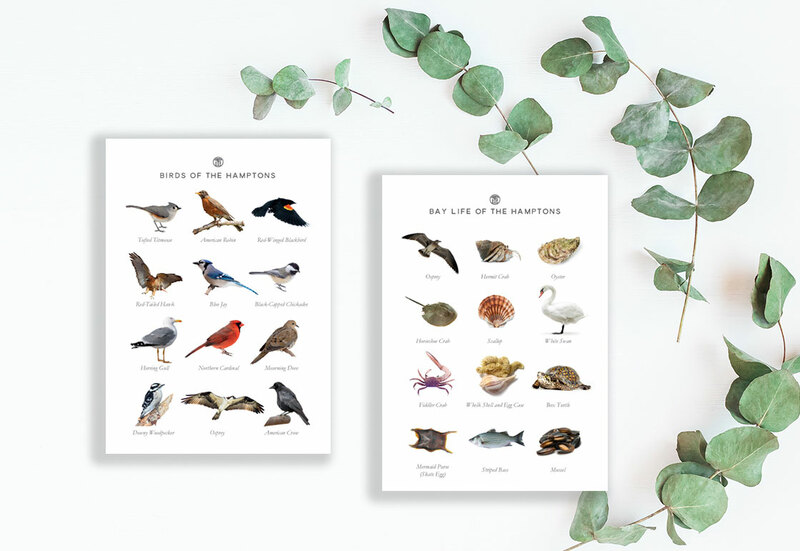 Bring our Hampton’s Nature Guides on your next outdoor adventure! 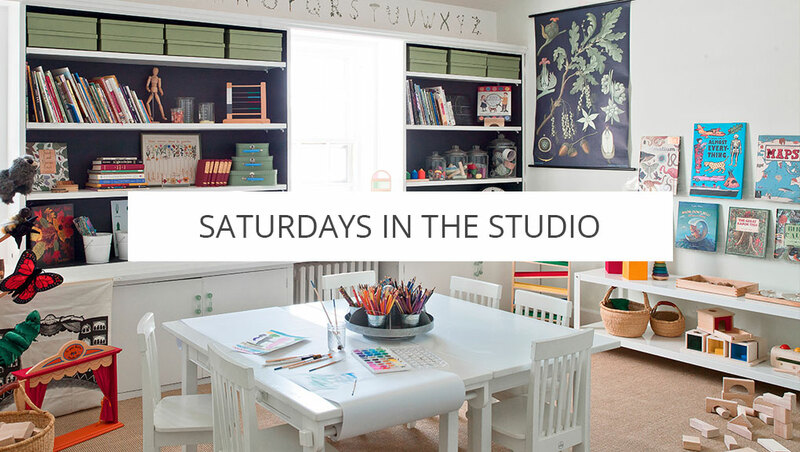 Leave your email to receive information on local offerings at our studio.